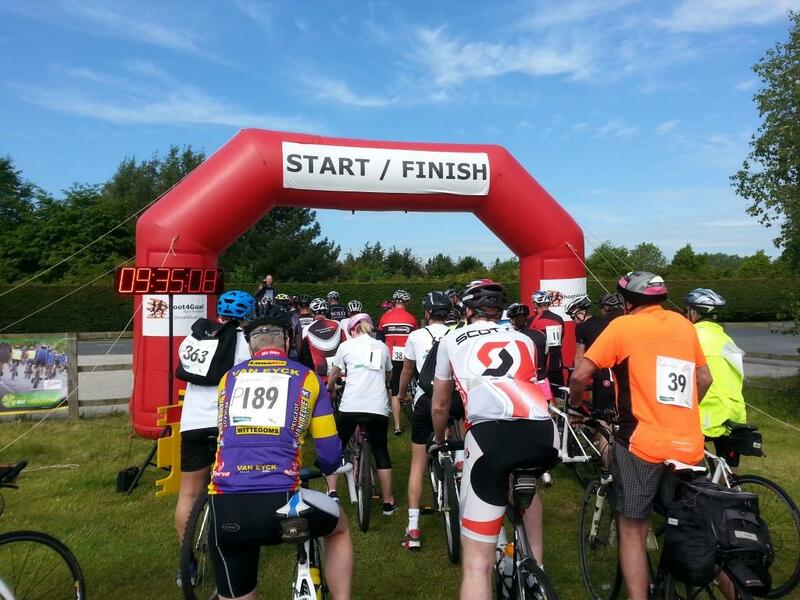 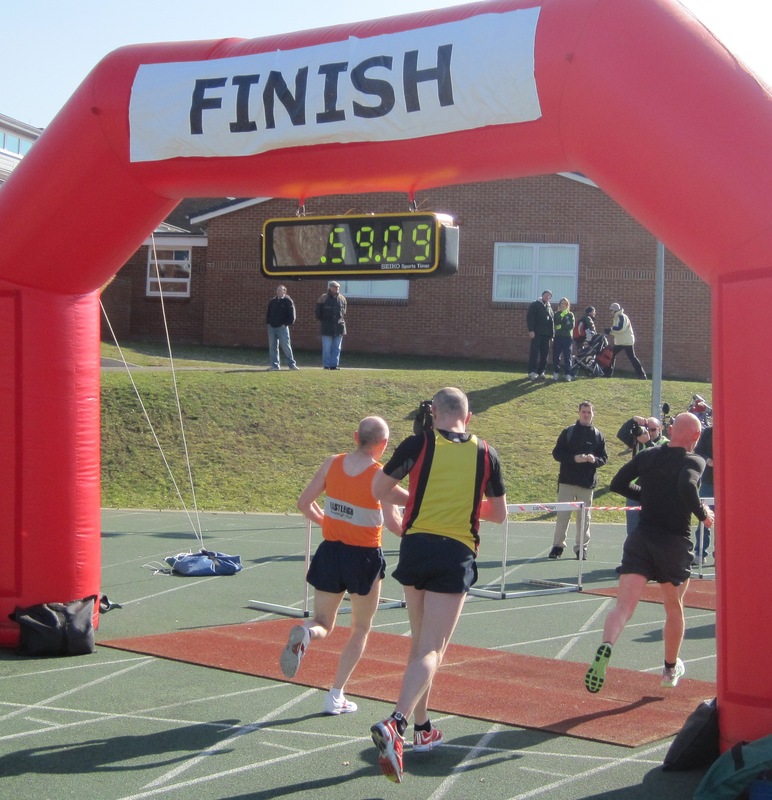 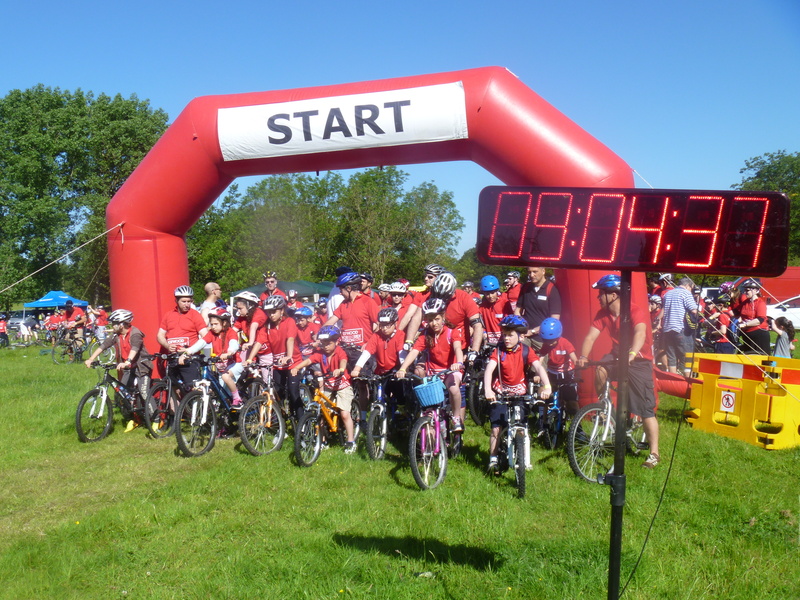 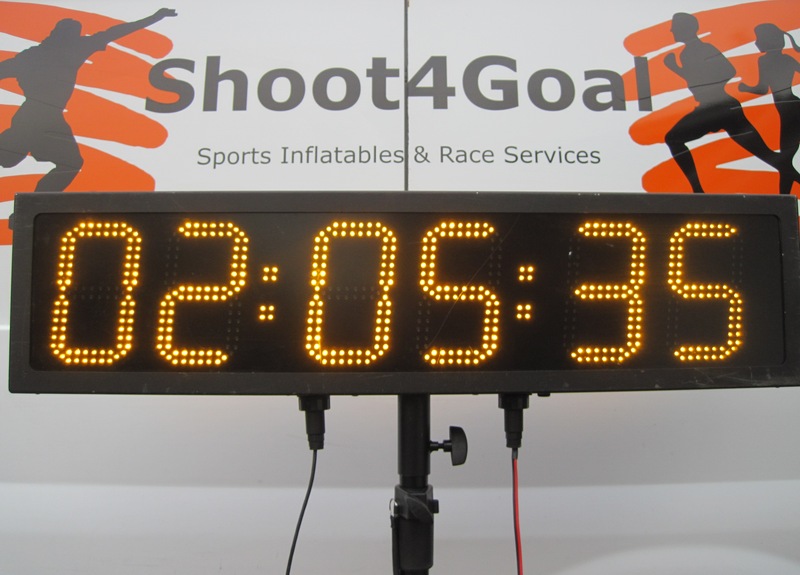 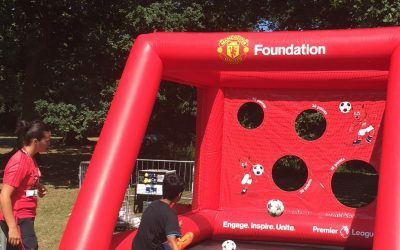 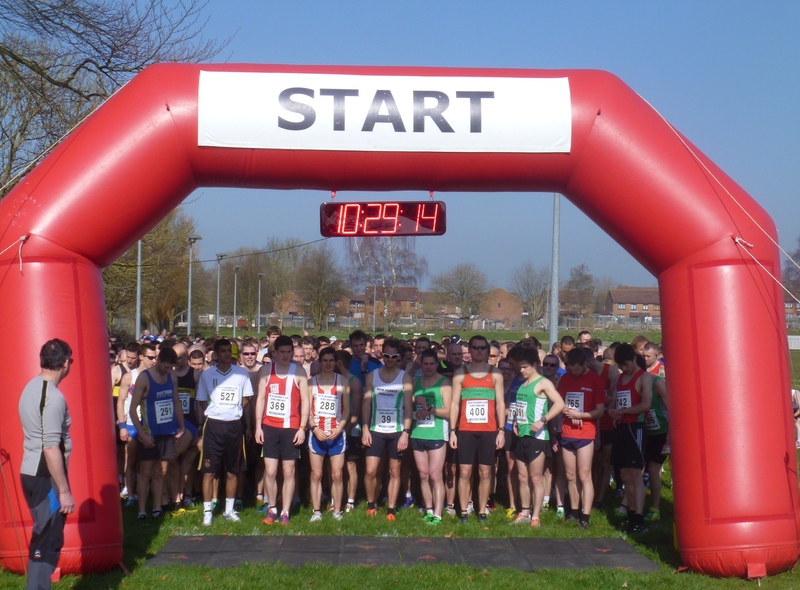 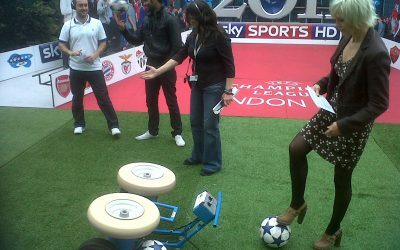 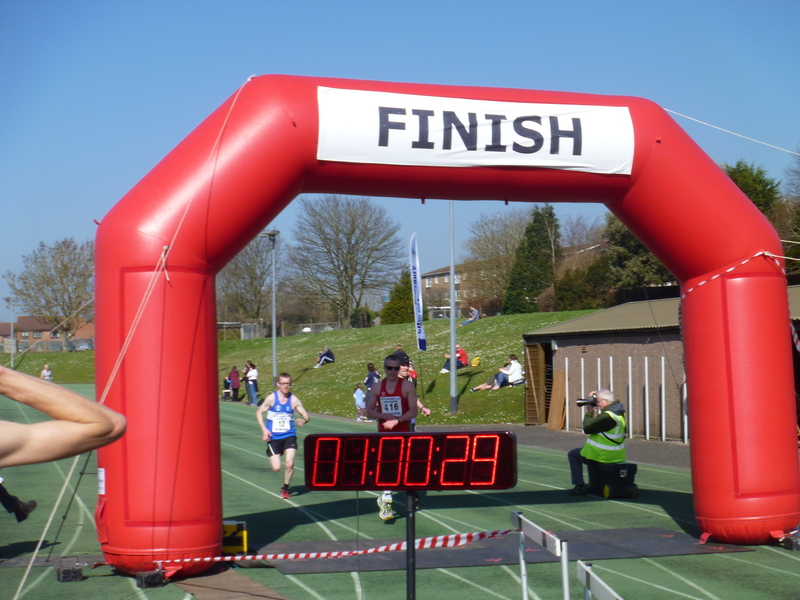 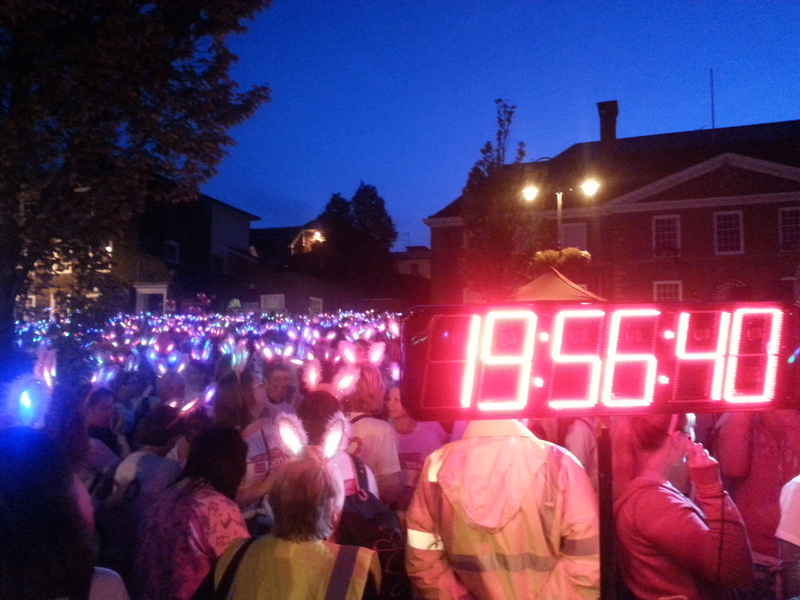 We normally hire our radars as part of a Start/Finish Line Arch Package. 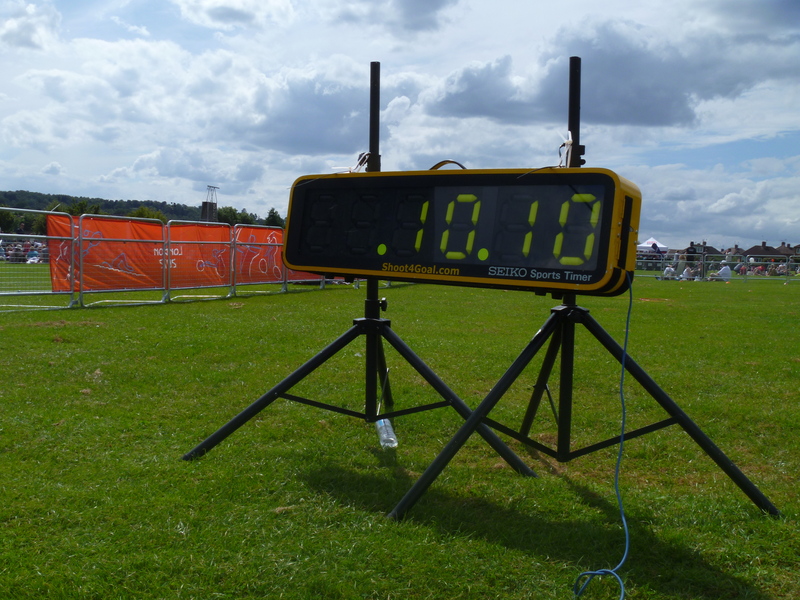 However if you do require a clock(s) on their own then we will be pleased to provide you with a quotation. 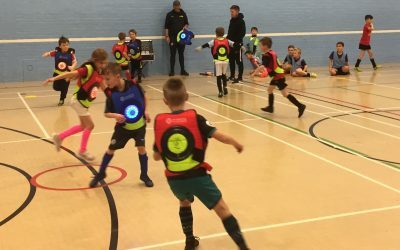 Please note that for all hire assignments we normally supply with a trained operator but we can be flexible with this depending on your requirements.